Both Consoling Angel and Fireworks are a part of Lit Ring’s Secret Code Giveaway! Click here to join! There are tons of prizes. Night Owls A Tea Party & Books Booklover Contest ! I’m participating in Night Owls A Tea Party & Books Booklover Contest! Please click on the image below to join in on the fun! Plenty of prizes to win! 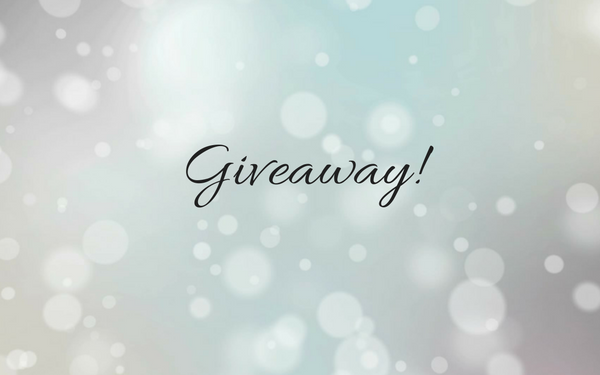 Giveaway: Win Up To 25+ Romance eBooks! 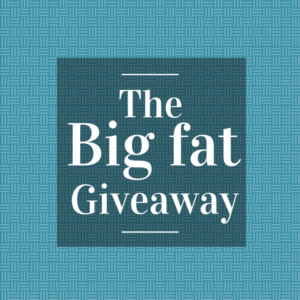 Join the Audio book Giveaway!